Messe Friedrichshafen GmbH trusts on beyerdynamic TG 1000. Heilbronn, June 2017: Harald Stöhr is one of the technicians at Messe Friedrichshafen GmbH. 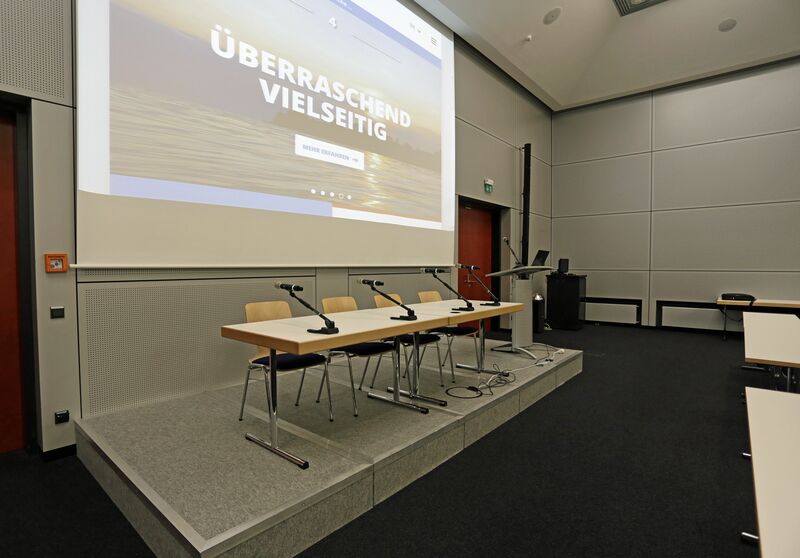 A slightly different kind of exhibition company, as it is organised predominantely privately and, with only 85 permanent employees, is one of the leanest trade fair companies in Germany. Three technicians shoulder all of the in-house technology. And there’s rarely a week without a trade fair. 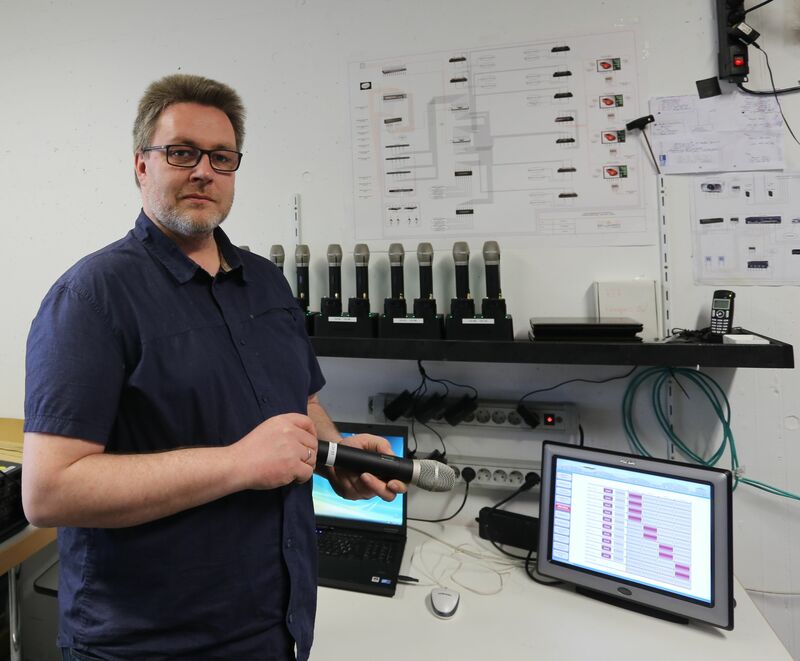 With the new TG 1000 microphone system, Harald Stöhr and his team from Messe Friedrichshafen are not only playing it safe with the UHF’s enormous bandwidth of 319 MHz, but their work has also become much easier and customer friendly. This is what he had to say about a meeting of the Rotarians, which required the use of a handheld microphone and a headset. Harald Stöhr: “The speaker with the handheld microphone spoke with a sonorous voice, the speaker with the headset was quieter.